Your overall oral health is priority #1. From preventative to cosmetic dentistry. Ready for a check up? Set up an appointment with us easily by using our online form. From the minute you walk into our office, we want you to feel welcome. Meet your new favorite dentists. Dr. Govani and Dr. Childs are passionate about excellent care, patient comfort and safety. Choosing a new dentist can be a challenge. Meet our friendly staff and feel more at ease before you arrive. Interested in joining our dental family or learning more about the dental services we provide? Keep your teeth healthy for years to come with the complete range of dental services at Govani Dental. Dr. Govani and Dr. Childs offer the utmost quality service for you and your family. Govani Dental and their trusted specialist have the implant dentistry expertise to restore your smile. 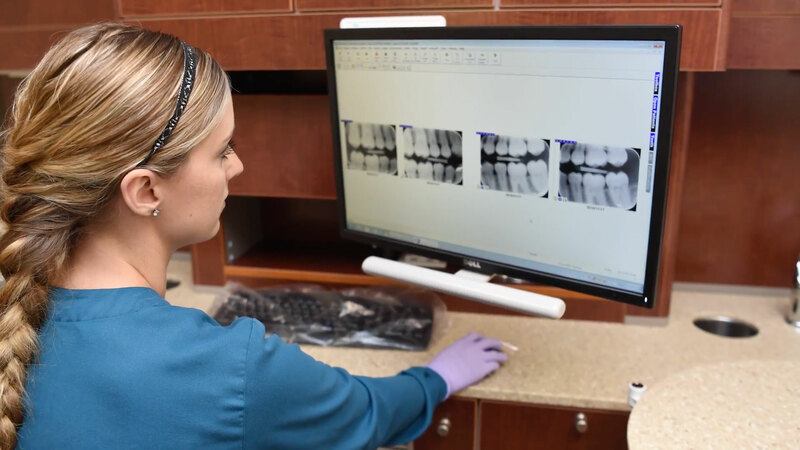 When you step into our Oshkosh office, we want you to feel right at home knowing that you can trust Govani Dental to be your partner in maintaining your best dental health. Since your mouth is a window to the rest of your body, comprehensive dental care is important to your overall health and well-being. 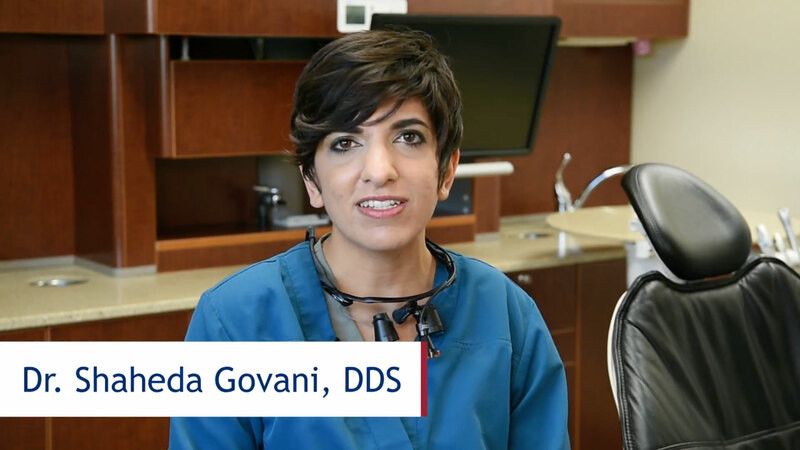 Govani Dental is led by Dr. Shaheda Govani, DDS. Dr. Govani is a dentist devoted to oral health and dedicated to patient care and comfort. Her vision is to provide excellent dental care and comprehensive oral health education to patients throughout the Oshkosh community. Eric Childs, DDS, believes that excellent dentistry begins with taking care of people and treating each person as an individual. Dr. Childs strives to provide quality dentistry in an environment that makes each person feel comfortable and safe.